The Wow Joy II Wired Computer Mouse is an ergonomically advanced computer mouse with advanced tracking sensors and adjustable dpi resolution. The Ergonomic Wow Pen Joy II Wired Computer Mouse combines break-through comfort with a host of productivity enhancing features unlike any mouse on the market today. 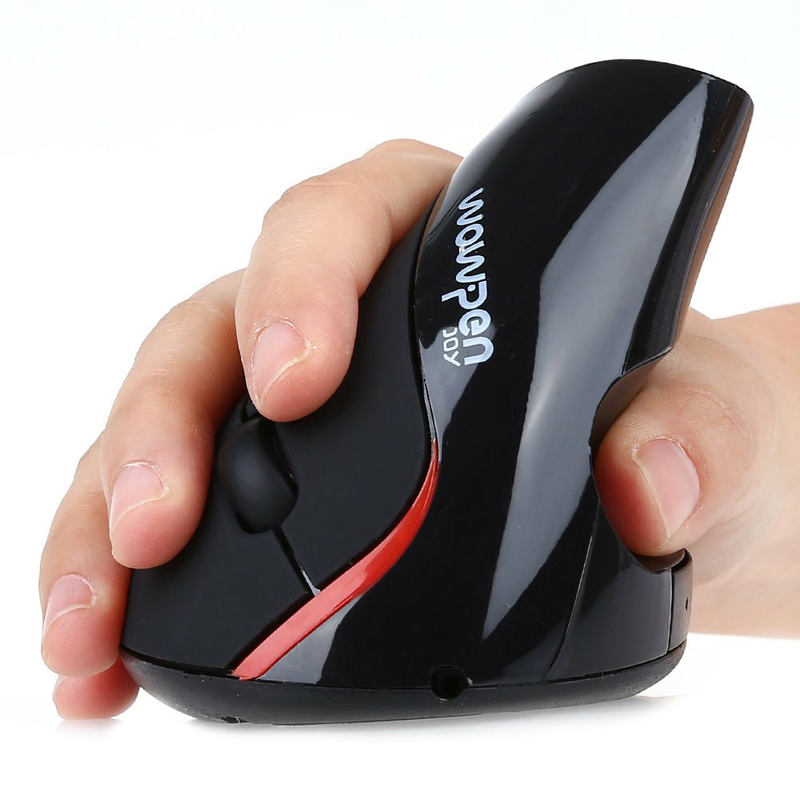 The Wow Pen Joy II Mouse isn’t like any other mouse, it is a revolutionary jump forward in computer input devices. 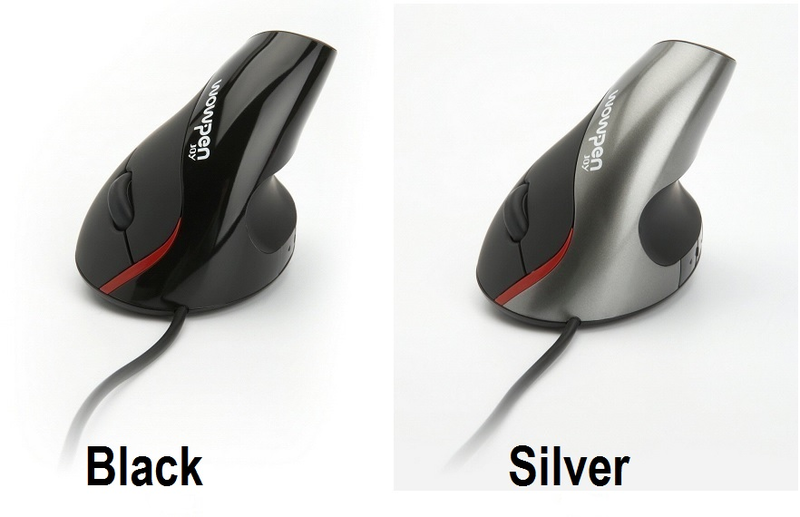 6 mouse buttons: Right, Middle, and Left Click. Forward, Backward, DPI changer.